Answers on a postcard as to what I’m talking about in that title. Any Disco fans around? Won’t you take me to Funkytown? Won’t you take me to Funkytown…. 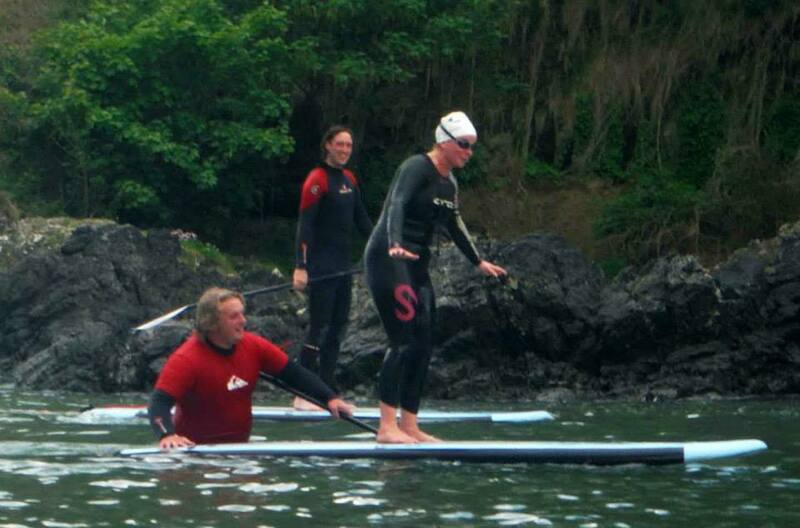 Paddy Quinlan just “happened to be passing” on a paddleboard and took Siobhan and Joleen under his wing. 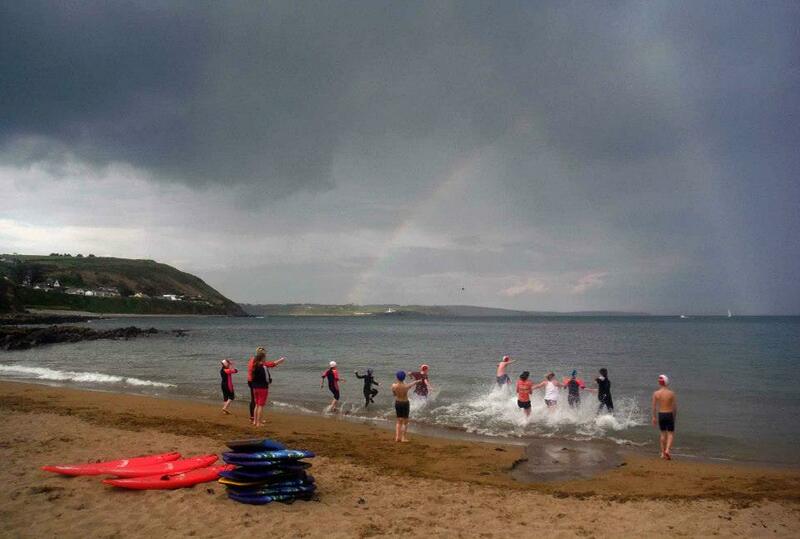 Sea temps heading to 14c so messing around in the water is a pleasure. Looks like great crack. If you want to try – see here. Gwan ya good ting, Siobhan! Nerves of steel. Well, nerves anyway. 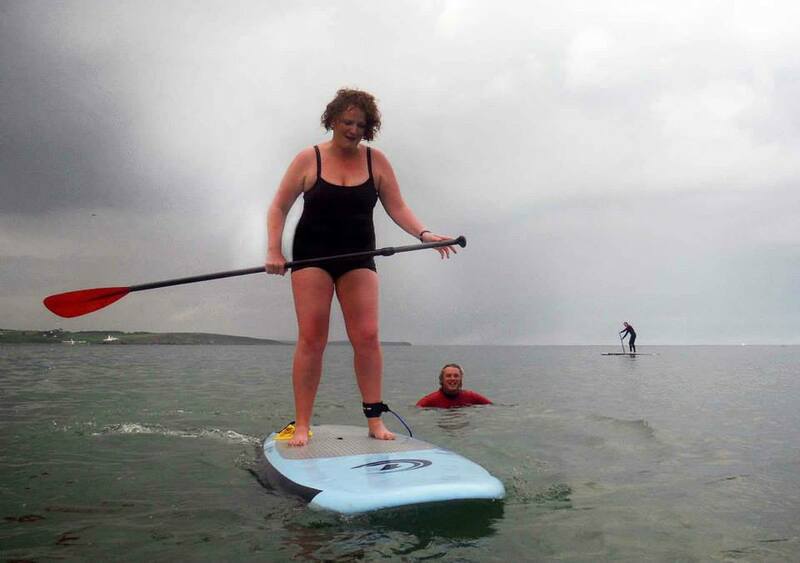 Paddy Quinlan sends Joleen on her way in one easy paddleboard lesson.